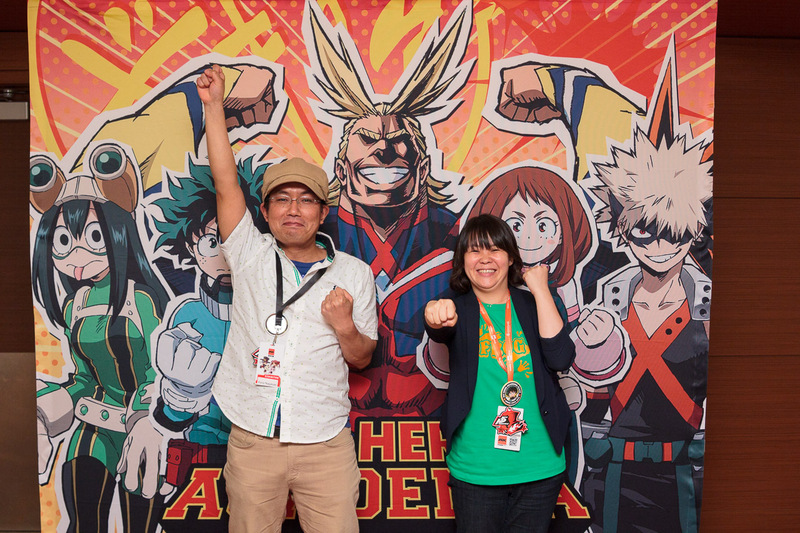 Wow its so great to be able to meet the people behine of My Hero Academia. I really like this anime. I have also read this in manga, and it really gives me an impact just like OP it can touch your heart and at the same time enjoying the fight scene! Super cool!